At ExcelLase, we offer a variety of services to help people feel more confident and more beautiful. When you visit our convenient Downtown Raleigh location, you’ll be able to relax in our spa-like environment and be confident that you will receive the highest quality of service available. Fat Removal with CoolSculpting® is a breakthrough, effective, non-surgical procedure that painlessly eliminates your unwanted fat pockets that do not respond to diet and exercise. 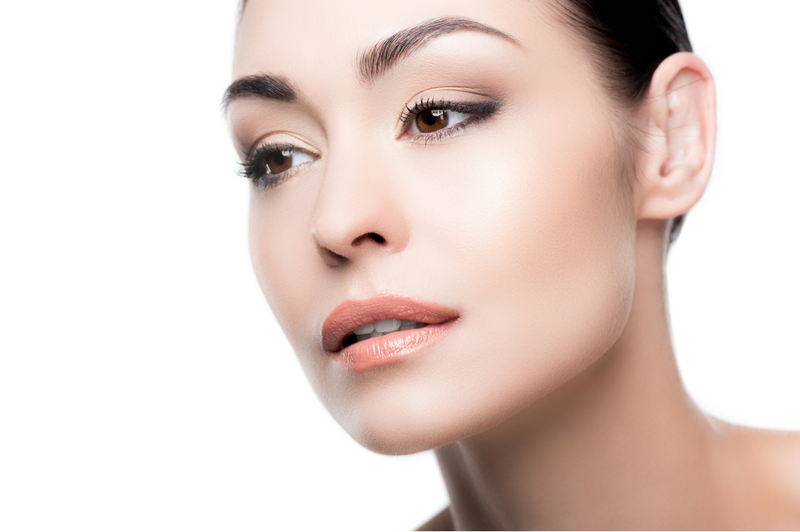 Smooth Skin with Fraxel® Re:Store Dual treatment is a revolutionary laser treatment that removes years from your appearance and regains a more youthful look. Med Spa treatments for Men can boost self-esteem and provide a competitive edge. 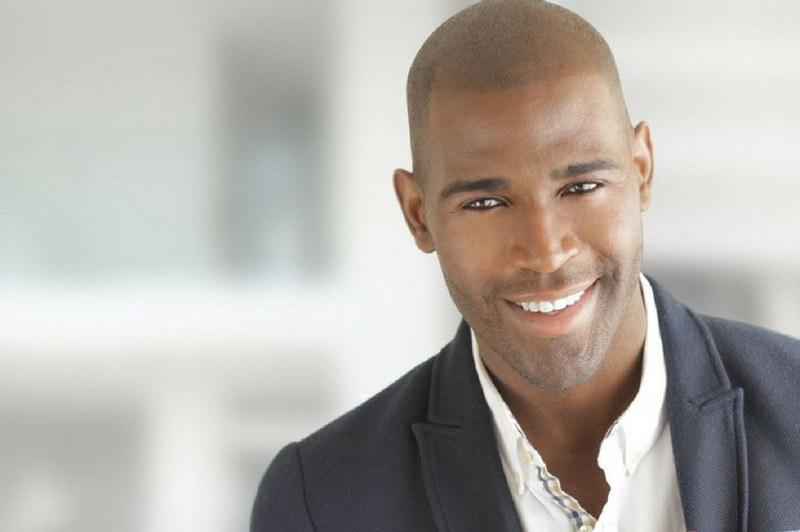 Aesthetic treatments have the power to help men look younger and at their very best. At ExcelLase, years of experience in the Raleigh Medical Spa business has allowed us to refine our practice to the art of total client satisfaction.